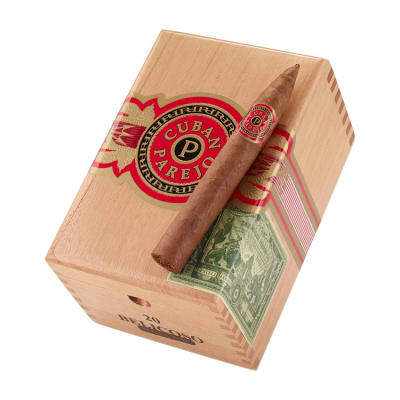 Cloaked in a golden U.S. Connecticut shade wrapper leaf, these Perdomo Cuban Parejo Belicoso cigars are a rich-tasting, big buddy of a smoke rolled to a stout figurado shape. 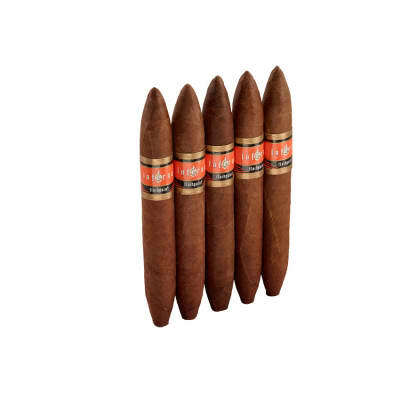 The smoke is medium to full in body and brimming with dusky, sweet and woody elements. Affordably-priced, order a box now. Excellent cigar. 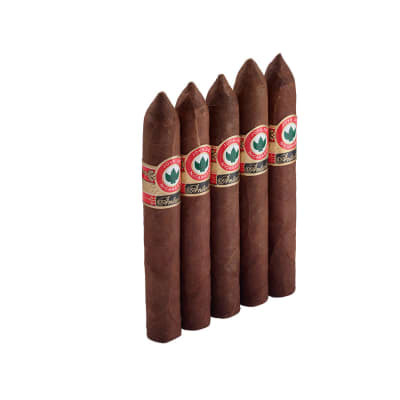 Very well made and flavors are sweet and lingering...good draw, smoke perfect. 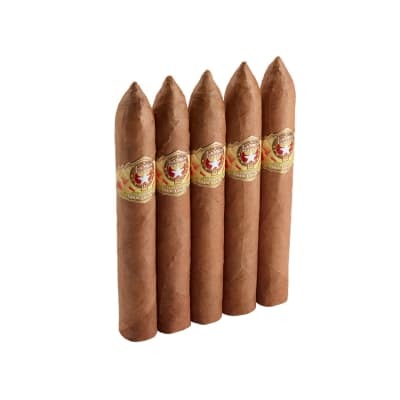 Definitely recommend this cigar. This one did not compare to the last.,.so much for consistency. The one I just lit up and finished, was quite enjoyable...I hope 'y'all get a good one..
Dog rocket...good luck with yours.